Since 1949, we have built our reputation on integrity, honesty, professionalism and 100% customer satisfaction. 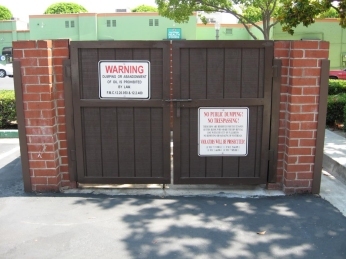 Dumpster Gates are often needed to keep people out of your garbage. 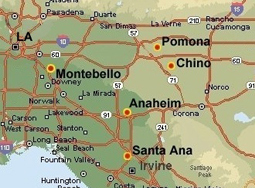 Simply hiding it’s location can solve most of the problem for many business owners. If you have ever had a dumpster stolen you know how annoying that can be, not to mention replacement cost. 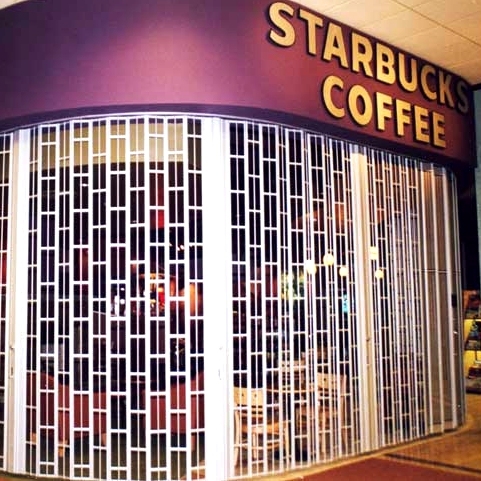 Roll up grilles are typically used for a secondary level of security within a building, mall, or school. When open there is no floor track to obstruct traffic or get in the way in counter applications. 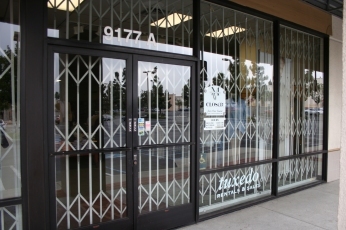 Roll-up aluminum gates are perfect for secondary perimeter gates when aesthetics are important (open or closed) in applications such as malls or airports. Scissor Gates are often used in commercial applications to add extra security to glass windows or quarter off an area such as a loading dock or convention stairwells. 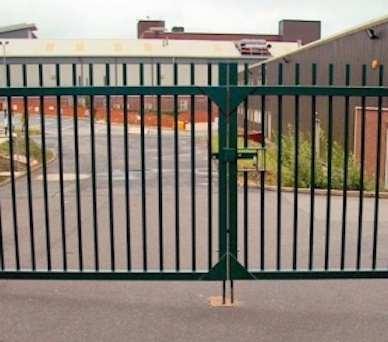 These accordion gates are made of high grade steel with pivot bushings to insure maximum security and easy operation for long lasting service. 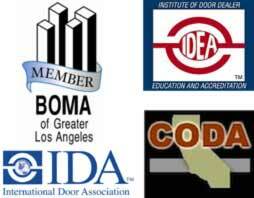 Security Gates are custom made specific to property requirements. Motorized or manual control; almost any configuration can be designed to work for your application. Give us a call to get a free quote. 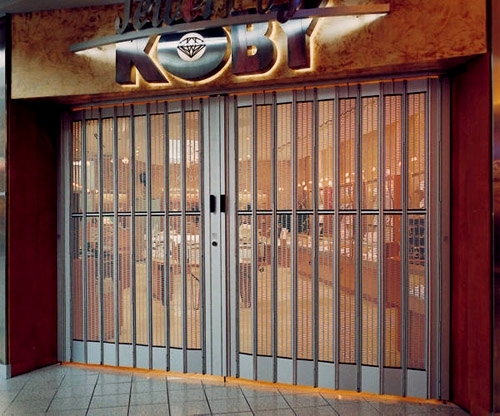 Side sliding grilles are commonly used inside malls, casinos, airports, and schools to provide a secondary level of security. The flexibility of conforming to curved shapes with no floor track makes accordion grilles an ideal solution for many applications. Easy to operate and slide open, our aluminum grilles are an attractive solution to provide security in many locations.